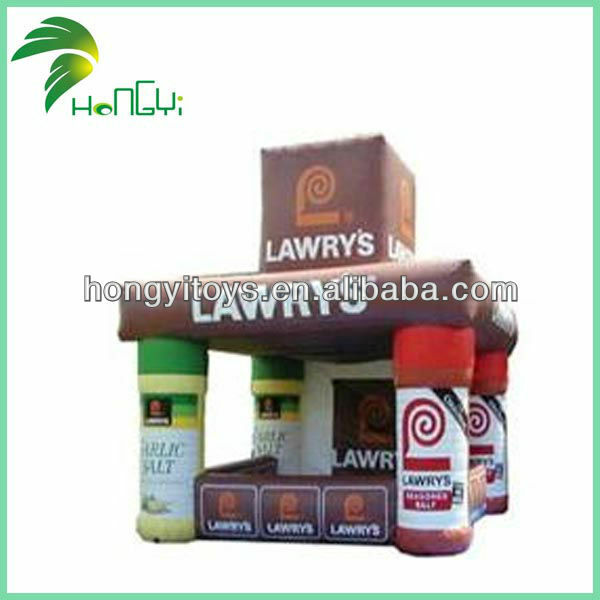 3.Usage:suitable for supermarket and backyard use,indoor or outdoor. 5.Components:grounding ring, ground sheet, repair kit(enough same color material and glue). 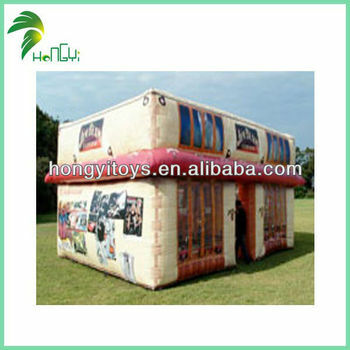 6.It is fast and easy to install,inflate and deflate,remaining inflatable even when pierced. 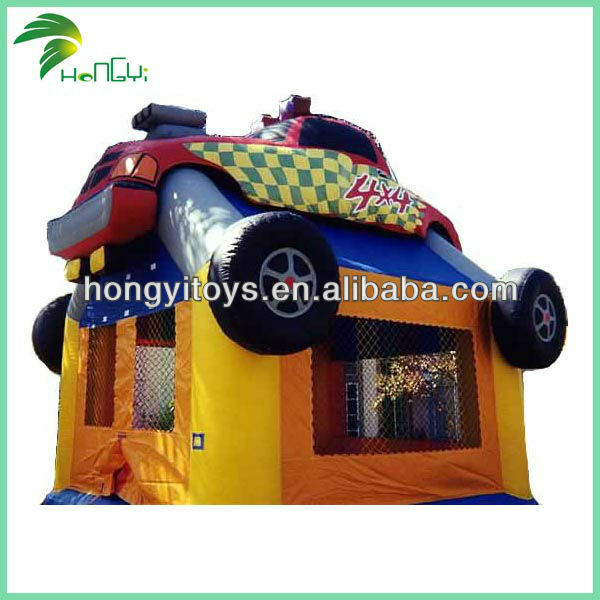 Welcome your inquiry,please kindly contact us for more details and pictures,thank you!